Reduced brain volumes seen in these girls confirms biological—and not just behavioral—changes and should prompt additional efforts to prevent and treat self-inflicted injury, a known risk factor for suicide, said study lead author Theodore Beauchaine, a professor of psychology at The Ohio State University. Beauchaine said this study does not mean that all girls who harm themselves will go on to develop BPD—but it does highlight a clear need to do a better job with prevention and early intervention. 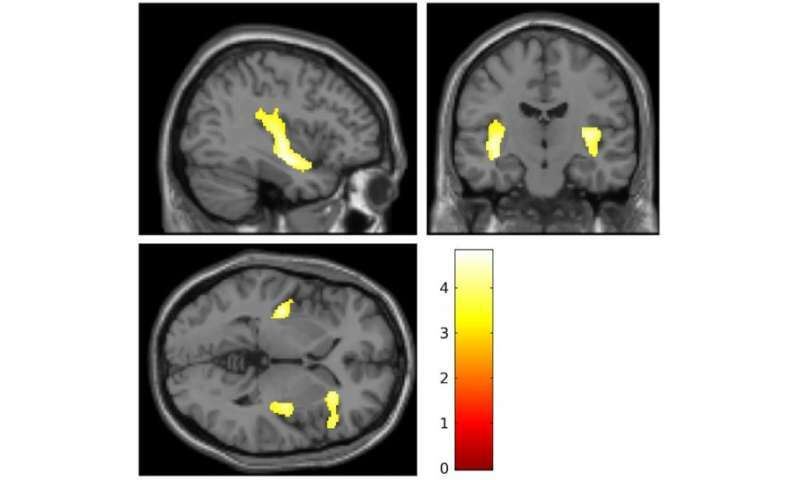 A previously published study in these same girls applied functional MRI during a task in which they could receive monetary rewards. The researchers saw diminished brain responses to reward in those girls with a history of self-harm—results that looked similar to previous studies of adults with mood disorders and borderline personality disorder. Cause? Effect? Epiphenomenon? or Misunderstanding?